It is true that graduates of Ivy League and other elite private universities who continue their studies beyond the bachelor’s level tend to do so at other private elite universities, but it appears that about 30% choose graduate programs at leading public universities, especially at the University of California, Berkeley. Indeed, many California universities were often in the plans of the new grads. Often the grads were attracted to UC programs in biology, marine sciences, and environmental studies. We recently analyzed the graduate school choices of 2011 and 2012 recipients of National Science Foundation Graduate Research Grants. Of course, most of the grants are for graduate work in the sciences and in engineering. Of 723 recipients who were Ivy League grads or grads of other elite private universities (MIT, Caltech, Chicago, Stanford, Duke, etc. 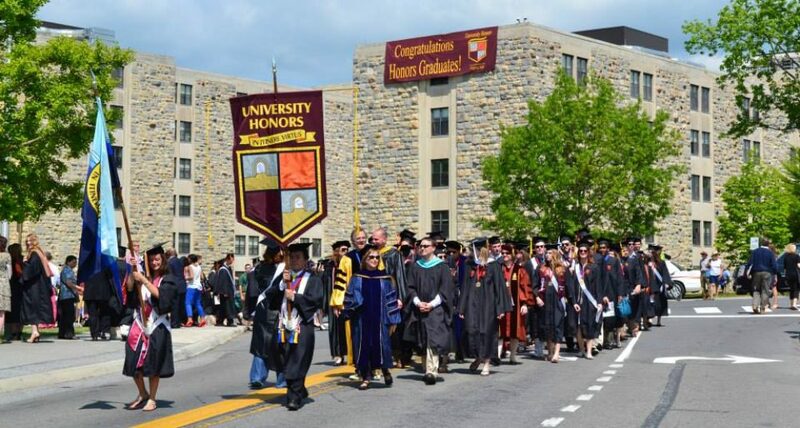 ), a total of 220 chose to attend graduate school at a public university. Of these, 72–almost one-third–chose UC Berkeley. In second place was the University of Washington with 18. UC San Diego, UC San Francisco, and UC Davis were also favorite choices. Very generally, grant recipients who chose graduate programs outside of California and Washington tended to be pursuing studies in computer science or engineering more than in the sciences. Only 6 of the 220 attended public universities that are not included in the 50 major institutions that we follow on this site. Aside from UC Berkeley, those schools were the Universities of Alaska, Idaho, Nevada-Reno, Utah, and Wyoming.